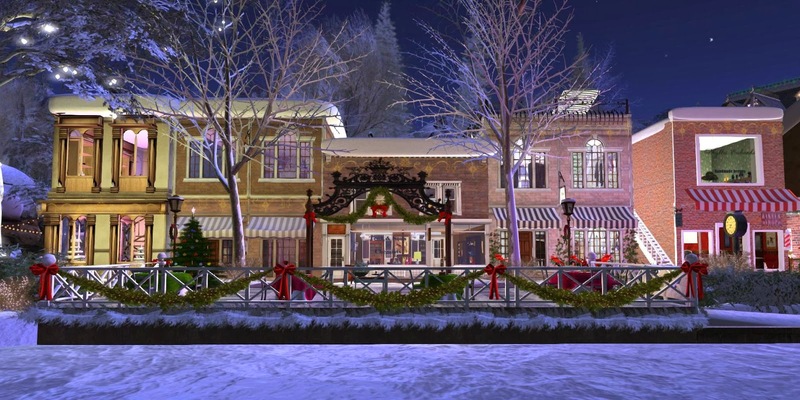 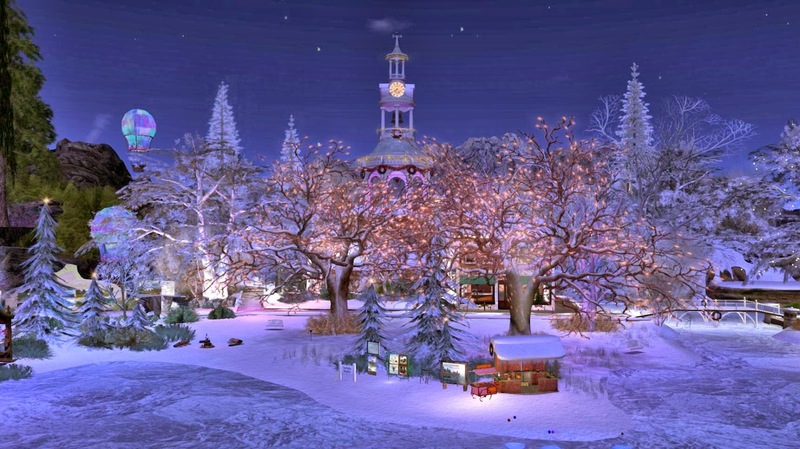 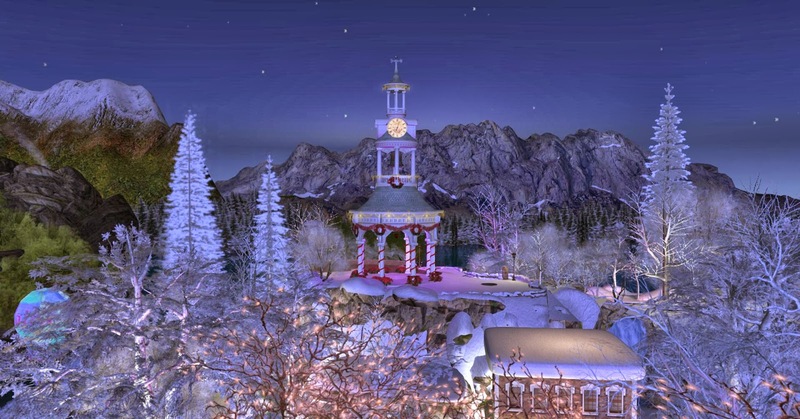 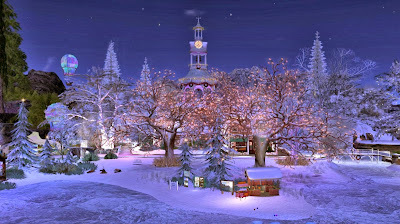 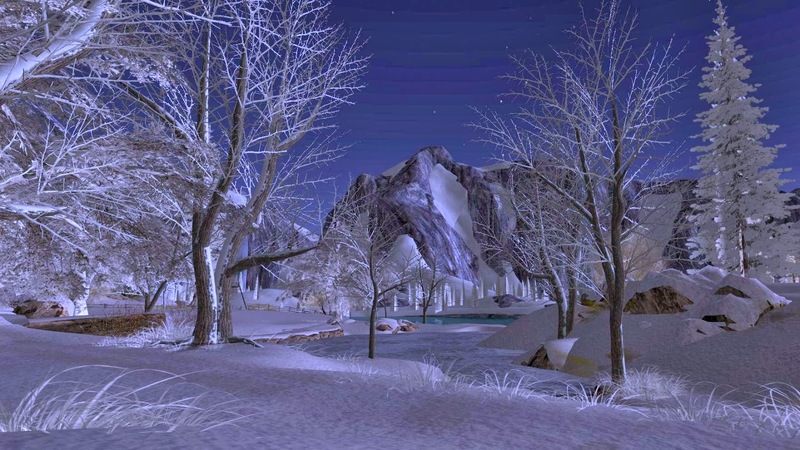 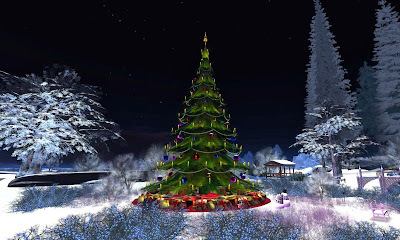 The first of my photography for this year from the amazing Calas Galadhon, Second Life's premier winter destination. 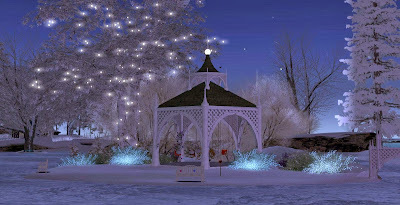 The top 7 photographs were taken using the recommended parcel Windlight settings. 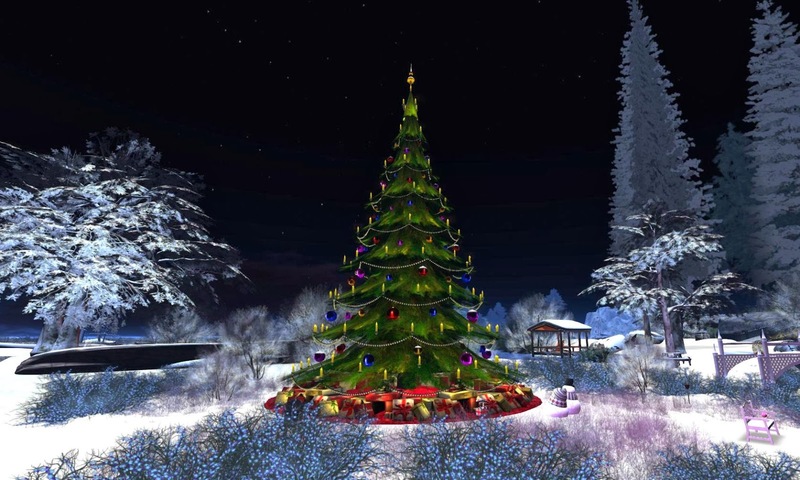 I used my own on the lower photograph of the Christmas tree to get a black sky effect.